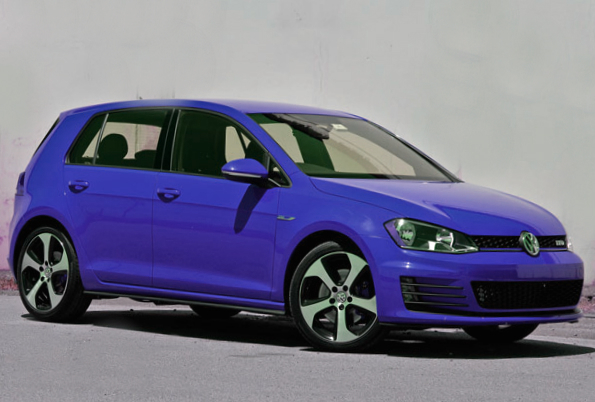 The new, updated and elegant Volkswagen GTI of the 2015 model year is nominated as a best car of 2015 to buy. The model attracts many potential buyers owing to the updated version of the seventh generation. The Volkswagen’s novelty is equipped with the improved brand’s electric steering, the torque delivery, updated traction control and other technical features, which let the car be more convenient in handling and comfortable in driving. The auto manufacturer gives the better performance to the GTI version of the 2015 model year. In addition, the front-wheel-drive variant of the new Volkswagen GTI is also as much as performance car as well. We may discuss advantages and disadvantages of the novelty, but it will not influence to the vote results. This week we will finally know what is a winner of the annual nomination “Best car to buy” of this year.